I don’t know much about this DVD (If you publish it, send me one, and I’ll write a review), but I think the title translates to what I’ve put in the blog post. 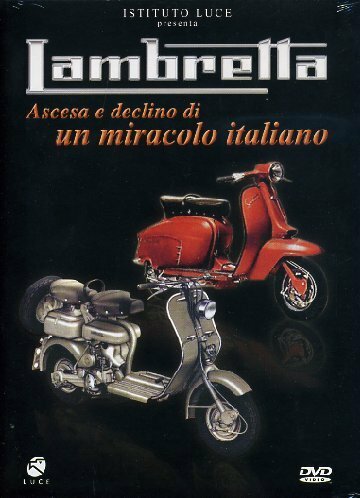 This entry was posted in Ephemera, For Sale, Lambretta History and tagged DVD, history, Italian, movie, video by crocodilejock. Bookmark the permalink.